MSFT – The tech giant has reached a staggering $800B valuation, and analysts are looking for clues on what’s next. 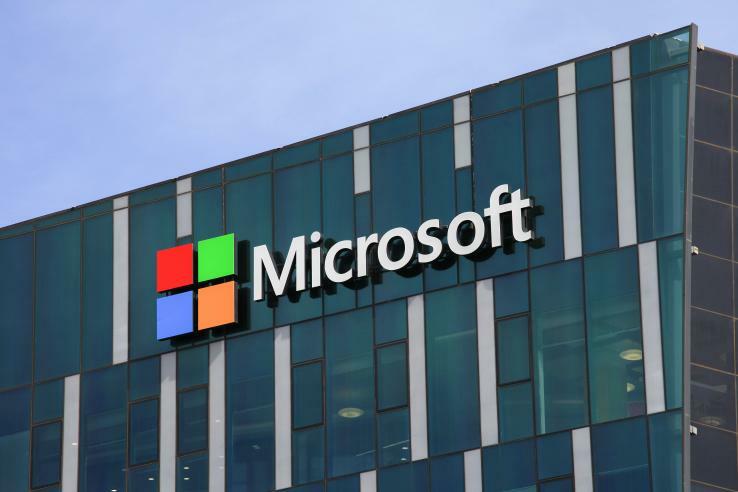 Microsoft Corporation (NASDAQ:MSFT) delivers quarterly earnings after the bell today, and many observers are wondering if the tech giant will have any major announcements to make along with it. The company has reached a staggering valuation level, but there haven’t been any whispers of major changes on tap as of yet. Marketwatch has a preview of Microsoft’s earnings release. As Microsoft Corp.’s fiscal year drew to a close, the company’s stock hit record high after record high, eventually pushing Microsoft to an $800 billion valuation for the first time heading into its fourth-quarter earnings report. Typically at Microsoft MSFT, -0.67% , the fourth quarter is an important one because it’s the moment when the company often divulges massive changes to its organization. Microsoft is scheduled to report its fourth-quarter earnings after the markets close on Thursday. The company recently announced a big five-year deal with Walmart in which the retail giant will expand its use of cloud tech. Stifel analyst Brad Reback notes that any announcements could be as simple as employment changes or things along those lines. Consensus estimates call for Microsoft to report revenue of $29.21 billion and earnings of $1.08 a share. Microsoft Corporation shares were trading at $104.24 per share on Thursday morning, down $0.88 (-0.84%). Year-to-date, MSFT has gained 22.96%, versus a 5.70% rise in the benchmark S&P 500 index during the same period. MSFT currently has a StockNews.com POWR Rating of A (Strong Buy), and is ranked #1 of 66 stocks in the Software – Application category. '); } $(tr.join('')).appendTo($('table#news-stream tbody')).slideDown("slow"); }); } symbol_get_snippets('MSFT'); }); Page generated in 1.3841 seconds.